Proud to be a Sikkimese: Phoptographs of 40 Maharajas of India had a surprise face of Chogyal Thutob Namgyal. 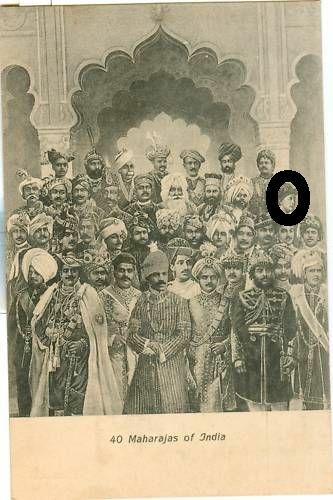 Phoptographs of 40 Maharajas of India had a surprise face of Chogyal Thutob Namgyal. This vintage post cards of the 40 Maharajas of India had a surprise face of Chogyal Thutob Namgyal. Press Release for "Timro Hamro Zindagani"
Sikkim Girl in Amol Palekar's"And Once Again"